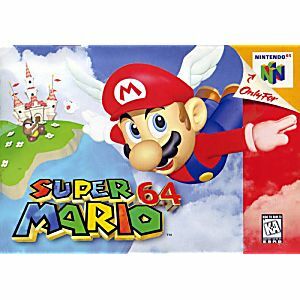 Super Mario 64 Nintendo N64 Game - cartridge Cleaned Tested and Guaranteed to Work! 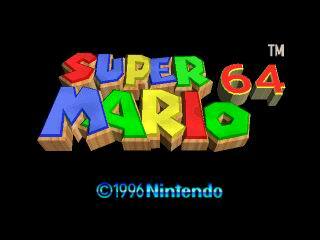 Considered by many to be one of the greatest videogames of all time. 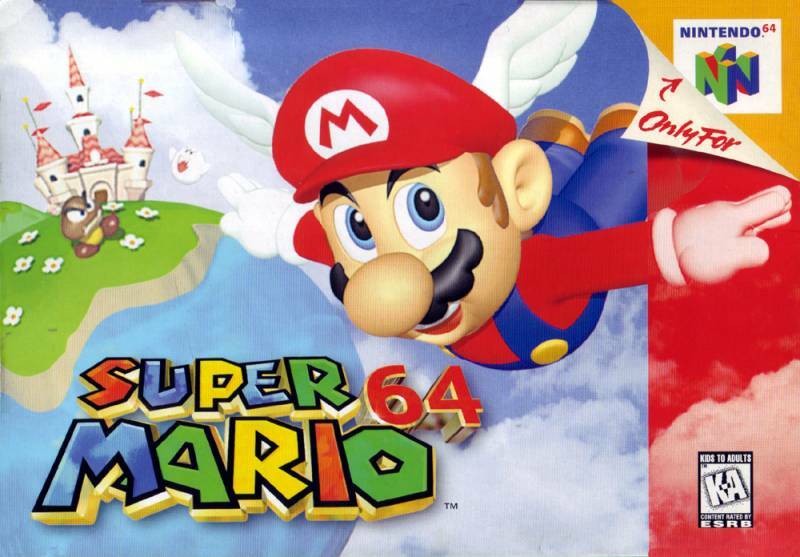 The title successfully proved that the famously polished, tried-and-true 2D play mechanics of the Super Mario Bros. series could be translated to 3D and, indeed, even in some cases improved upon. It also simultaneously helped define 3D gaming as a whole and pushed Nintendo's plumber mascot even further into the spotlight as one of the most recognizable figures in the games industry. 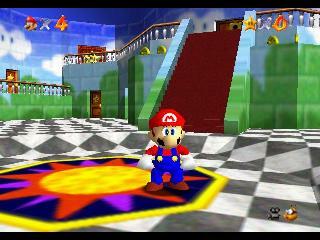 Mario explores Princess Peach's castle and hunts for stars in a variety of differently themed stages. The platformer remains, even by today's harsh standards, a true masterpiece. Game works great. No issues. Really fun to play this game again after almost 20 years! I watched my son played this game the day we received it and it worked perfect. My favourite game I've ever played. It's even better as an adult. So happy. I played this game 20 years ago and have missed it. I couldn't find it anywhere, but Lukie had it in perfect condition at an awesome price. I highly recommend this game specifically from Lukie. I purchased this game as an indulgence for myself and I absolutely fell in love with this game all over again shipped extremely fast and works perfect and in perfect condition thanks lukiegames!!! Enjoyed the game, worked well. The game came in the expected time, about 2 weeks since i chose standard shipping, looked exactly as it did in the picture, works great! Had one save file with 120 stars on it when it arrived, so I can get all those end-of-game easter eggs! I would definitely buy from Lukie Games again, and would recommend it to others.